A dispute between Dubai and Kuwait appeared to have ended on Tuesday as the UAE central bank authorised the release of $496m which had been frozen at Dubai’s state-owned Noor Bank since late 2017. 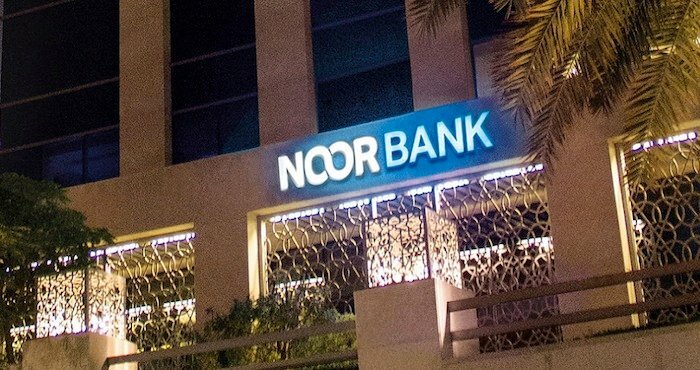 Cayman Islands-registered Port Fund, part of a Kuwaiti private equity group and holder of the account at Noor Bank, said the funds had been released. The UAE central bank and Noor Bank did not immediately respond to requests for comment. Two Kuwaiti government entities, its port authority and pension fund, were owed around $200m after the funds were frozen when Dubai’s public prosecutor, working with its Kuwaiti counterpart, investigated its transfer from the Philippines. “We are pleased we were able to return to our investors the original capital and some profit,” Mark Williams, investment director at Port Fund told Reuters, while a source familiar with the matter confirmed that the funds had been unfrozen. Most of the $496m in the fund’s account had been wired out on Tuesday to Port Fund’s investors, including to the Kuwaiti government entities, Williams said. Dubai’s government did not respond to a request for comment.